Buying tickets for ‘hot ticket’ events can be frustrating - when the big acts come to town there’s always going to be more demand for tickets than there is availability. 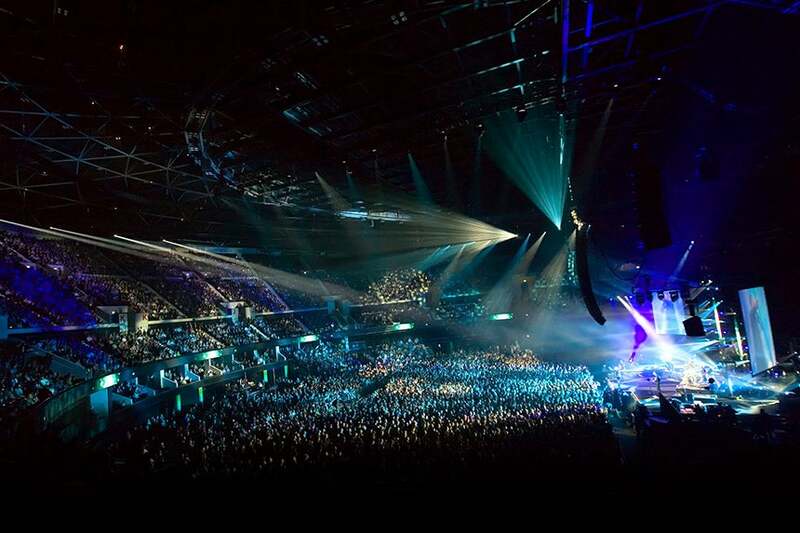 Ed Sheeran, The Killers, Take That, Celine Dion – they’ve all played The SSE Hydro this year and sold out almost immediately. But what if you could guarantee tickets? For every show? In great seats? That was the starting point for The Hydro Club. We provide a service that removes all the anxiety of buying tickets. As part of this, our Personal Ticketing Service (otherwise known as Scott and Mhairi, our friendly Hydro Club account handlers) look after all our members ticketing needs. Members receive a personal e-mail confirming new acts as they are announced, including information such as ticket price and on sale date. They are provided with a direct dial phone number to speak to the team, as well as an e-mail address to confirm ticket orders. Alternatively, if you prefer to buy online, members receive a unique link to Ticketmaster. Tickets are normally located in Blocks 207-212, with great views of the stage. Members have a booking window which lasts for 7 days from the event on-sale date, during which they are guaranteed tickets. So, with a Hydro Club membership, the next time a superstar is coming to Glasgow you can relax - we’ve got it sorted.